Developer and beer-crawler, Steve Kuebler, has always wanted to improve his beer journey—he just needed the right tools to help him along the way. So he started asking the right questions. What if you could go on a pub crawl to all new places, and be confident that they’d serve good beer? What if you could record a life-long list of venues you’ve visited and beers you’ve tried? 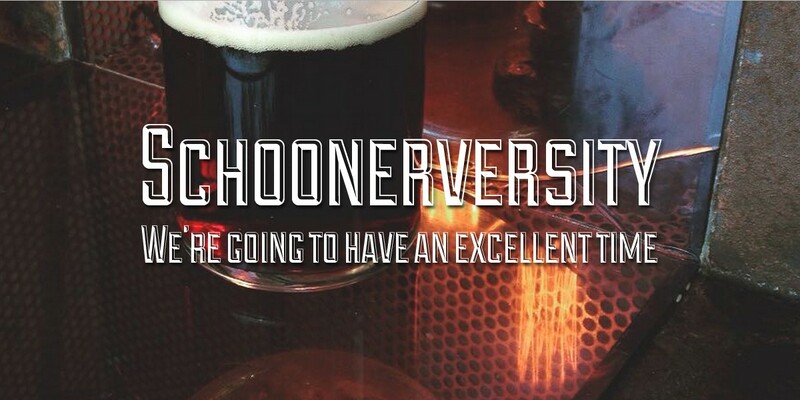 And better still… what if you could see a list of venues and beers you still want to try? In answer to these questions, he came up with Beer Crawl. 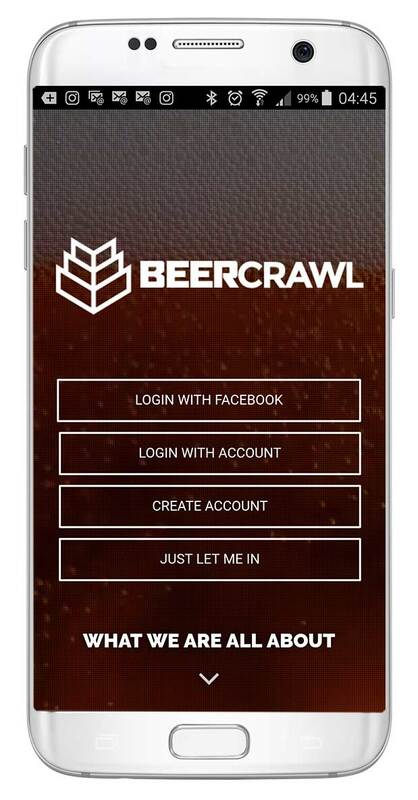 If a craft beer venue directory and a beer tracking app had a baby, and that baby had a whole lot of awesome superpowers, Beer Crawl would be it. Create a free account, or just jump in with a single click. A simple-to-navigate map of all the good beer places in Australia, which keeps growing as the industry does. What’s near you? Which venues are close to each other? Check-in to venues to record where you’ve been, and easily see where you still want to try. There’s always new venues to discover! A supercharged search function with impressive filters. Want a bar with a pool table, live music, and no sports screens? How about a brewery that does growler fills and tasting paddles? Or one that has wifi, barista coffee, and is pet friendly? Or even want to find which venues have a certain style of beer on tap? Find exactly what you’re looking for. An events calendar that lists all the events run by microbreweries and craft beer bars, organised by state. Don’t miss out because you didn’t check the right Facebook pages at the right time—let the list of upcoming events come to you, and just scroll through until you see something that grabs you! Throw in a bunch of extra features in development (360° virtual tours of beer venues, anyone? ), and the soon-to-be-released exclusive deals on personalised bar crawls, and Beer Crawl will quickly become your go-to for a great night out. With this website and app, you’ll always know what’s going on with good beer in your city. There’s no need to give yourself a headache trying to hit every pub in one day. And when there’s a multitude of good beer venues around, and a single directory that connects you to all of them—what’s the rush? After all: life is a beer crawl. So get crawling. 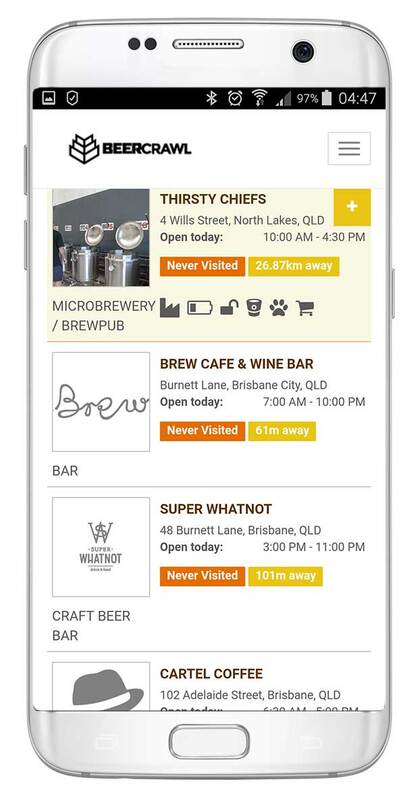 Go to beercrawl.com.au, or download the Beer Crawl app (by Crawl Media). 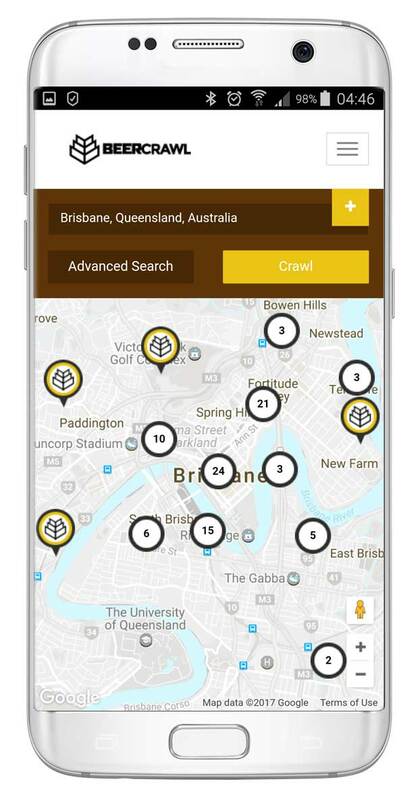 I’m excited about Beer Crawl, and expect it to be an invaluable resource for the way punters find craft beer bars and breweries in Australia!